KARACHI: Saira Afzal Tarar, Federal Minister of State for National Health Services said that, according to poor health indicators, there was a need for coordinated efforts to improve the overall healthcare situation in the country. This is what she said at a programme held to distribute Chinese-donated ambulances among the provinces at the Jinnah Postgraduate Medical Centre (JPMC). 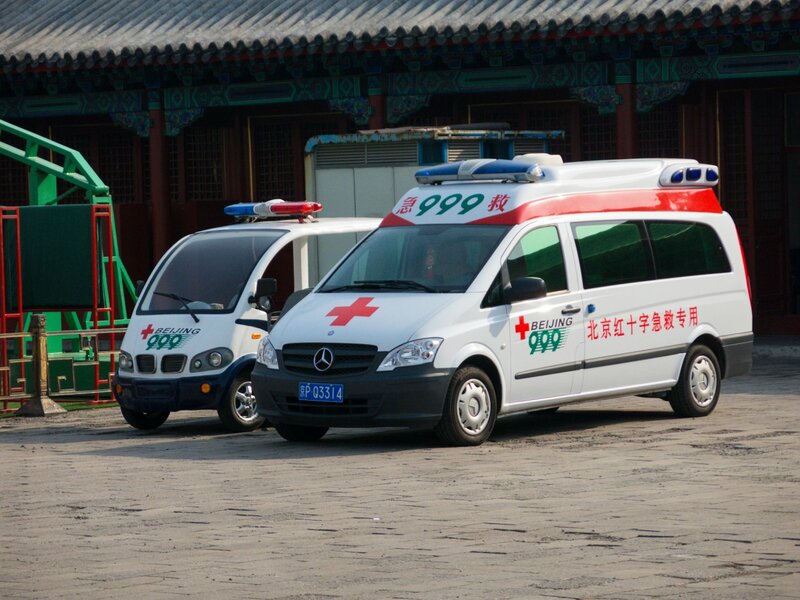 80 modern life-saving ambulances have been donated by the Chinese governement to Pakistan, of which 20 each were given to Punjab and Sindh, 10 to Islamabad, eight each to Khyber Pakhtunkhwa and Balochistan, five each to Azad Jammu and Kashmir and Gilgit-Baltistan and four to the federally-administered tribal areas. Ms Tarar said each ambulance was worth nine million rupees and thanked China for the donation. She said GAVI mission appreciated the performance of polio workers for improving routine vaccination coverage in the country. According Health secretary Saeed Ahmed Mangnejo, emergency response ambulances service would be launched in Thatta and Sujawal districts soon in collaboration with the Aman Foundation. He said the new ambulances would be dispatched to the regions where they were needed the most. Director-general of the National Health Emergency Preparedness and Response Network Munir Mangrio also spoke.